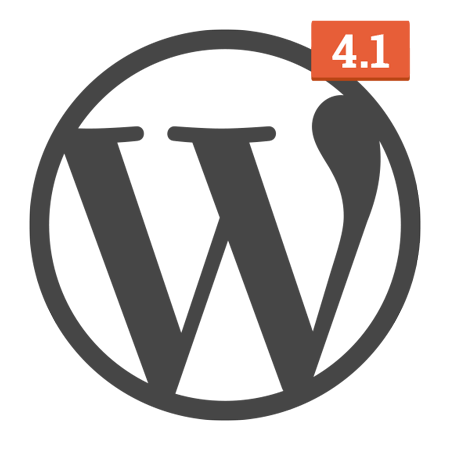 WordPress 4.1 is here – is YOUR Website up to date? 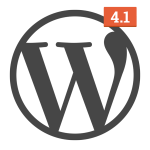 In mid-late December of last year, the latest landmark version of the ever-popular WordPress platform was released (4.1). 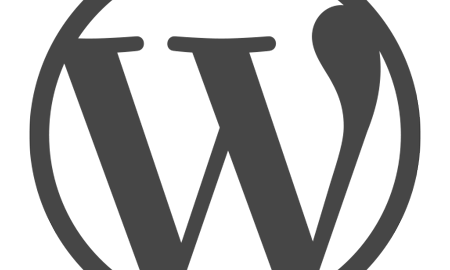 Many of the Websites designed and developed by Mounsey Web Consultancy are powered by WordPress – and Clients who should be considering this optional (but highly recommended!) upgrade are in the process of being contacted individually, with further details and options. If you are not currently a Client, but have a Website that is likely to be powered by an older (and potentially less secure and now incompatible) version of WordPress, please do feel free to get in touch. As part of any non-trivial WordPress upgrade, I carry out a comprehensive backup of the Website in question before proceeding with applying the update(s) – and as an added bonus I also ensure that any affected Plugins and Themes are also reviewed at the same time (in order to ensure that your Website will continue to display correctly once the latest version of WordPress has been successfully installed and activated). If you are potentially interested in this service, please call 07908 904224 for an informal chat. Thank you, -John.